Christopher D. Southgate, Ph.D., Esq. Wai-si is a registered US Patent Agent fluent in English and Chinese (native) with very extensive R&D experience in chemistry, biomedical imaging and pharmaceuticals. 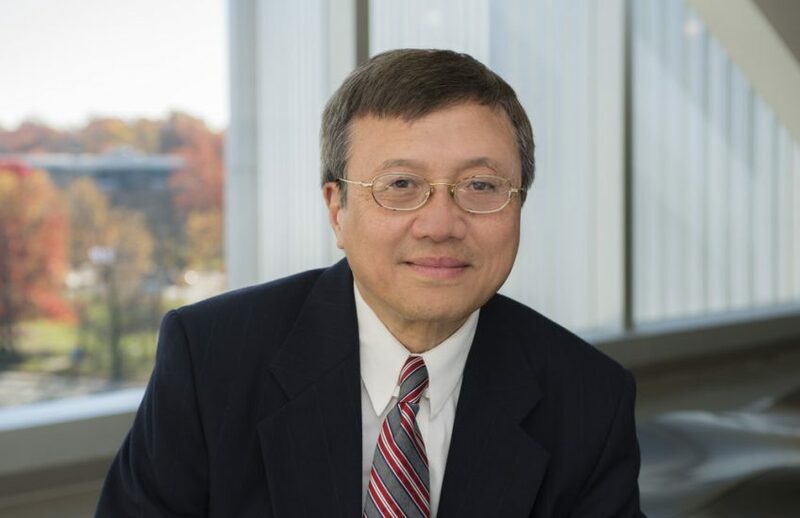 Wai-si is an inventor himself with multiple issued patents in chemistry and medical imaging, and therefore has first-hand experience and a full appreciation of the patenting process from an inventor’s viewpoint. After gaining USPTO registration and before joining Gearhart Law as a Patent Agent, Wai-si had worked for a solo-practitioner to oversee the firm-wide patent docket. Wai-si’s practice includes conducting patentability searches, preparing provisional, utility and design patent applications (for both domestic and foreign filings, such as in China) in the areas of organic / medicinal chemistry, rubber chemistry, chemical catalysis, fiber optics, aerostat, mechanical devices and consumer products. He has also drafted many responses to PTO Actions which have resulted in multiple patents issued for clients. Wai-si worked as a research scientist in the pharmaceutical and chemical industries before becoming a patent agent. As a scientist, Wai-si worked in the Imaging Department at the pharmaceutical giant, Merck & Co., for more than 20 years, applying medical imaging as a tool to help Merck’s pharmaceutical R&D. He then worked in a small chemical research company conducting US Department of Energy funded Small Business Innovative Research (SBIR) in the area of chemical catalysis, first in its research operation and then for its intellectual property protection. Wai-si’s past accomplishments in chemical and pharmaceutical fields include 14 patents / applications, 45 peer-reviewed book / journal publications, and 57 meeting abstracts / presentations. Wai-si earned a B.S. degree in chemistry from Fudan University in Shanghai China and got his Ph.D. from The State University of New York at Stony Brook in organic chemistry and radiochemistry. His Ph.D. thesis work involved preparing and using radio- and photoaffinity labelled probes for receptor studies.